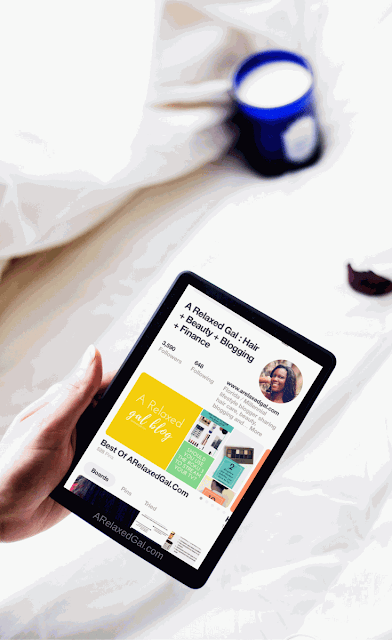 If you haven’t heard by now Pinterest is an amazing site for bloggers. The main and biggest reason is Pinterest can help you create and build awareness for your brand and blog. Currently, Pinterest is one of the top ways I generate traffic to my blog. Typically I get 40-50% of my traffic from Pinterest. So it goes without saying that since Pinterest is such a great tool for building your blog and brand, your Pinterest profile should be branded. Yep, it’s possible. You can brand your Pinterest profile. I’ve been able to do it and that’s played a large part in why Pinterest has performed so well for me. So guess what? I’m going to share the five things I did to brand my Pinterest profile so you can brand yours as well. Here we go. Probably the easiest way to brand your Pinterest profile is to use the same profile picture you use for your other social accounts and blog. This gives your audience a visual way to connect all of your online accounts together. If you also have a picture of yourself on your blog you can use the same profile picture there. That’s just another way to make a visual connection for your readers. When writing your profile bio using a similar tone to the one you use on your sites about page and other social account profiles is another great way to create brand connections. 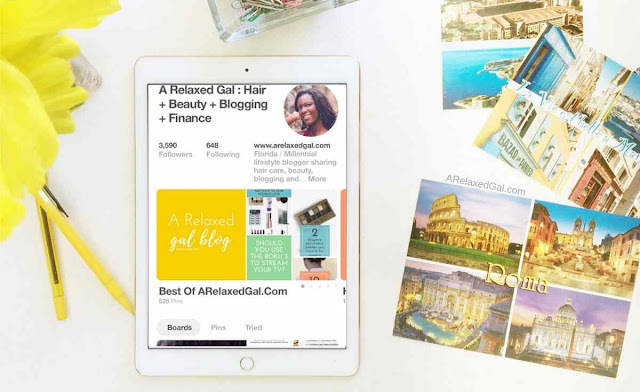 Additionally, including keywords related to your blog or business topic(s) in your Pinterest bio and headline are other things that can help brand your Pinterest profile. In my Pinterest bio, I include a little about myself and my four blogging topics so pinners know what I’m all about. When creating your Pinterest boards make sure they are relevant to your blog or business topics. So if your blog or business is focused on recipes, having boards about funny animal pics would probably feel off brand for pinners. If you’ve been on Pinterest for a while and find that your boards are off brand, don’t worry. You can always make those boards private so pinners no longer see it. Probably the best way visually way to brand your Pinterest profile is with your board covers. I opted to use my brand colors and fonts to create my board covers. I love how it gives my profile a consistent look as well as the same look and tone as my blog. While I used my brand colors and fonts to create my board covers you can also use images that are consistent with your brand look and feel. Another great way to visually brand your Pinterest profile is creating branded templates for your pins. 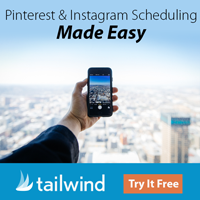 A well-branded pin uses your brand colors, brand fonts, site name and logo to make it stand out in a pinners feed. As you can see in the image below I brand my pins by having a set of templates that use my brand colors and brand fonts. Doing this helps my Pinterest followers easily and quickly recognize pins from my blog ARelaxedGal.com. All of these things are pretty easy to implement but can have a big impact on your Pinterest Profile. Share in the comments below what you’re planning to do to brand your Pinterest profile.